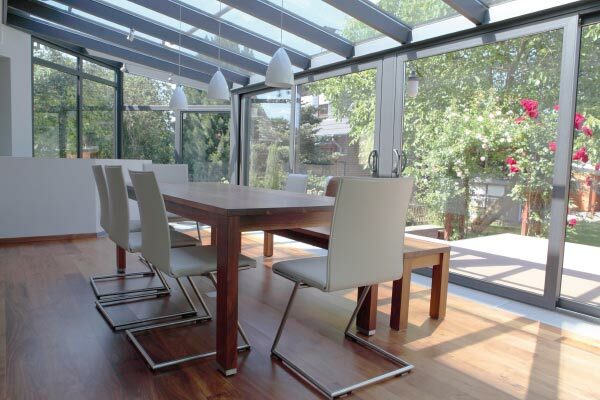 Made to measure conservatories – Designed, supplied and constructed in Warrington – Cheshire. A classic look or would you prefer a more modern solution? 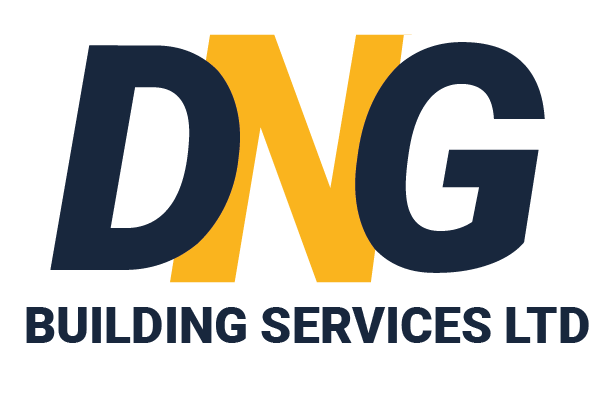 Regardless of your preferred style, DNG Building Services can design and build conservatories to suit everyone. 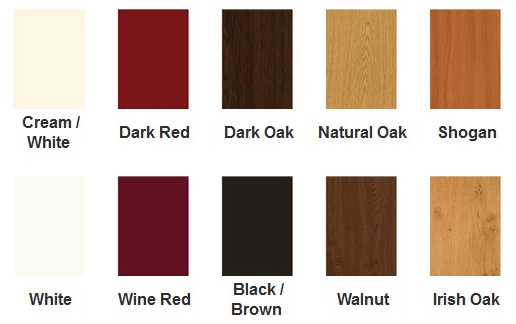 Whether it’s a modern conservatory or traditional conservatory your guaranteed to find what your looking for.